or stop by and ask me for help! Welcome to the Leicester Middle School Library, where students are encouraged to read, explore, create, collaborate, and become empowered information seekers! 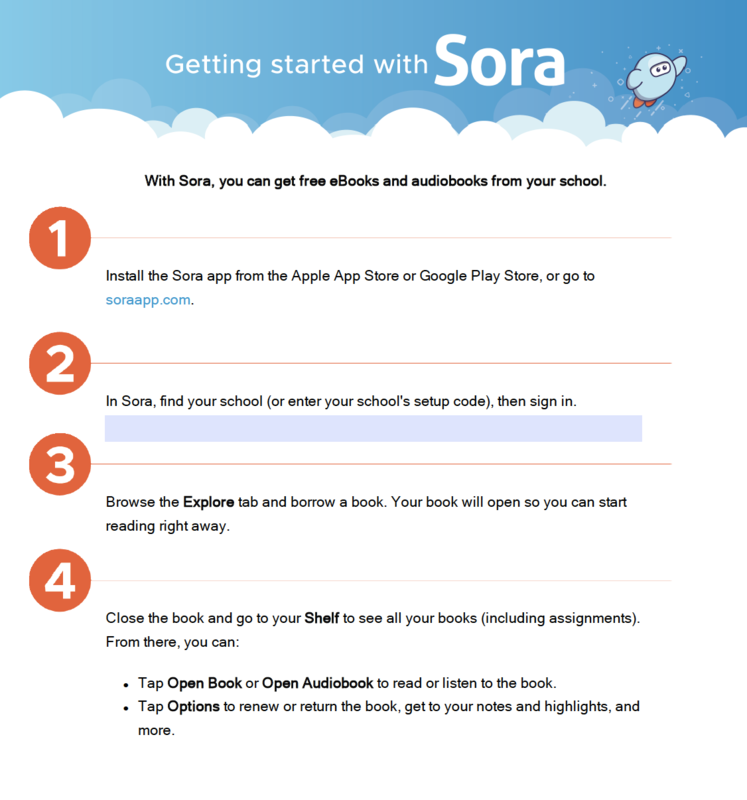 Want access to thousands of more titles instantly on your chromebook or phone? 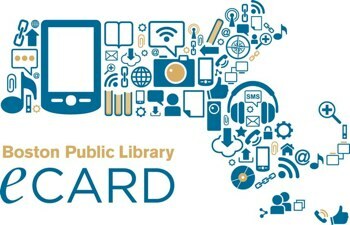 Click on the image below to check out eBooks and audiobooks for free through your school account! 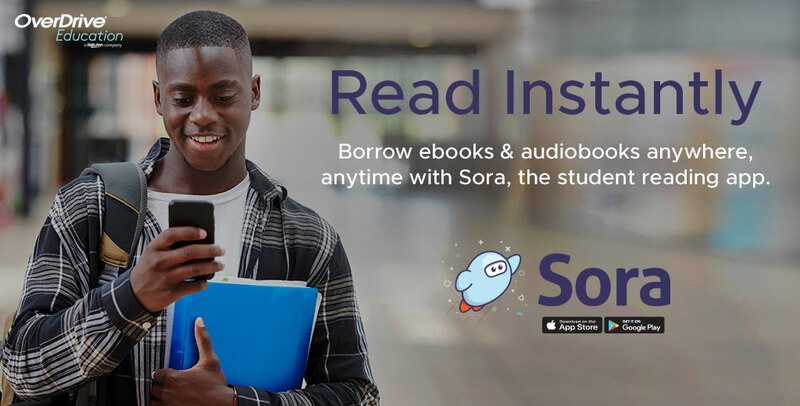 Don't forget to download the Sora app through the Google Play store on your chromebook to instantly connect with your eBook account! 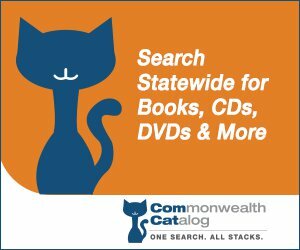 The Commonwealth Catalog allows the user to search for materials in nine different library networks that can be delivered to local public libraries. 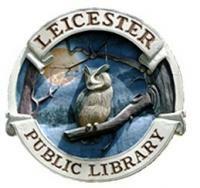 Check out the wonderful resources available at the Leicester Public Library!